Traditional, authentic Sōsuishi-ryū Jujutsu and Koshi-no-mawari (双水執流組討腰之廻) are practised in Kumataka Dōjōs keikokai, with locations Australia-wide. 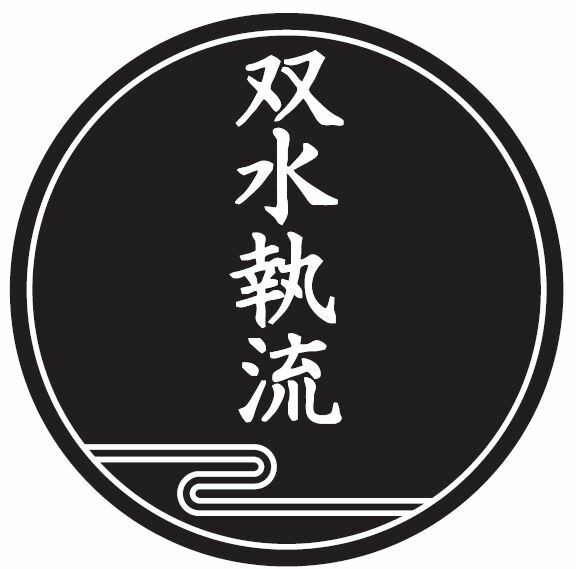 The Sōsuishi-ryū Jujutsu Kai (SJJK) is directed by the art’s 16th hereditary inheritor, Shitama Manzo, Dai Shihan. He is the unquestioned Sōsuishi-ryū headmaster. SJJK-AUS is the Australian branch of his organisation. Our instructors train regularly under Shitama Sensei at the Sekiryūkan in Fukuoka. Bayswater, Perth, Western Australia – Head Instructor Thomas Crooks Sensei. Epping, Sydney, New South Wales – Head Instructor Peter Williams Sensei. St George, Sydney, New South Wales – Head Instructor Gabriel Dayeh Sensei. This branch was previously located in Hurstville (Kumataka Dōjōs Hurstville/Hurstville Dōjō).